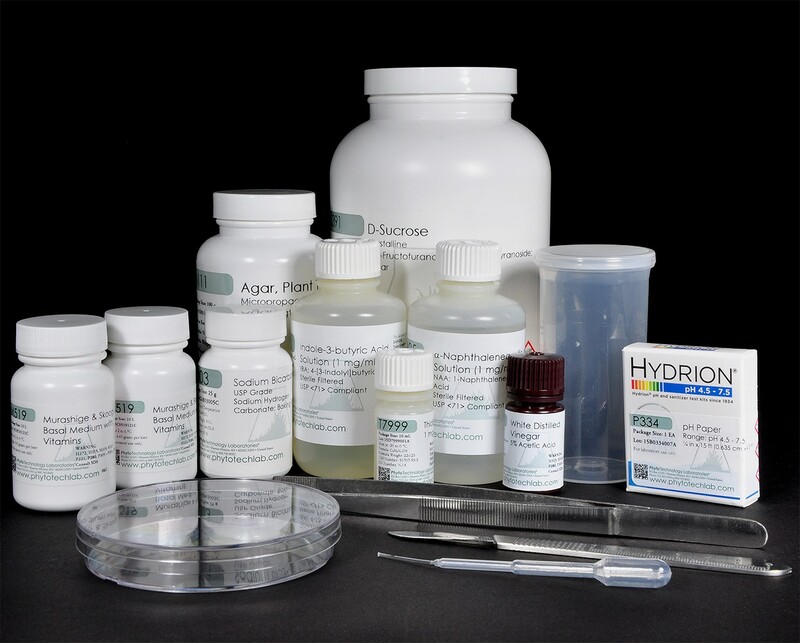 Life Technologies India, with its partner PhytoTechnology Laboratories, offers several plant tissue culture kits for educational demonstration. 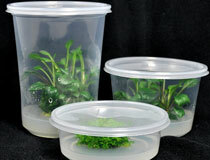 Someof these kits are also popular amongst those just starting in plant tissue culture. 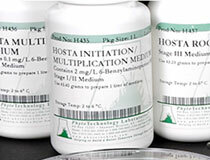 The kits are designed to be flexible in their use, offering the educator or tissue culturist the ability to use the kit as a simple demonstration or experiment with different tissue culture applications.